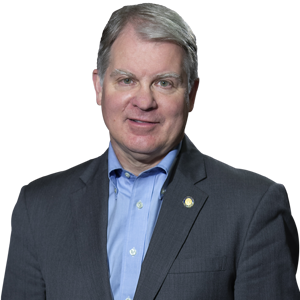 HARRISBURG – Senator David G. Argall (R-Schuylkill/Berks) is asking residents to nominate their friends and neighbors who have made a positive impact in their communities. Each week in his e-newsletter, Argall will feature an individual or individuals who have been nominated for their public service. “The strength of our communities relies heavily on the people who reside here and it is important that we remember and recognize the efforts of all who work to make our communities a better place,” Argall said. Their full contact information – phone, address, email address. The nominee’s full contact information – phone, address, email address. The nominee(s) must reside in the 29th Senate District in Berks and Schuylkill Counties. A detailed explanation of what the nominee(s) has done for their community. For example, cleaning up a community park; volunteer tutoring children after school; organizing a food bank drive; etc. Submissions can be emailed to Senator Argall at: dargall@pasen.gov. The nominee(s) must reside in the 29th Senate District in Berks and Schuylkill Counties. For example detailed explanation of what the nominee(s) has done for their community. For example, cleaning up a community park; volunteer tutoring children after school; organizing a food bank drive; etc.